It was 8pm. A huge crowd thronged the narrow lane, trying to break down the gate, and throwing rubbish on the other end. Cars were gridlocked. Police was trying frantically to control what could be described as nothing but mayhem. 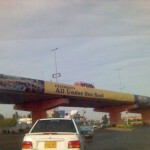 The Pakistani people were at their uncivilized best. Was it a political rally? A concert? A ‘dharna’? None. 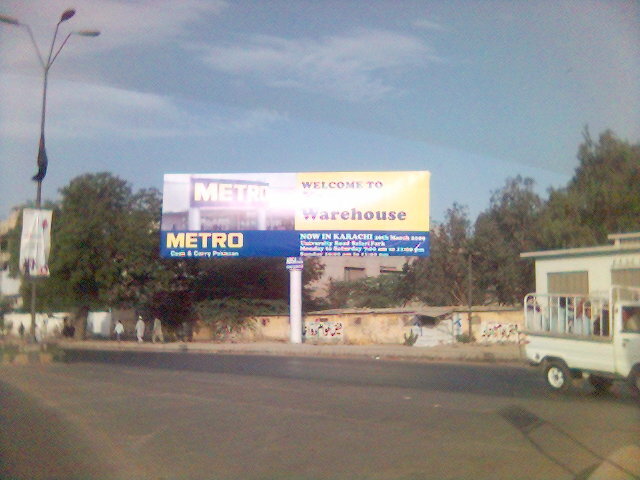 It was the opening of the Metro Store in Karachi. 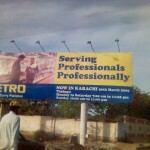 I’ve seen a few euphoric gesticulations myself, like the ones accompanied by the launch of Warid and Telenor. But this was something to be seen to be believed. It was that chaotic. The store staff and police alike were frantically trying to disperse the crowd by shouting that everything had sold out and the store was closed for the day, but to no avail. It was a mess alright. 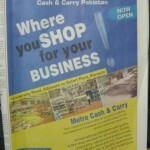 However, for the Metro brand manager, it must have seen like heaven. Whipping up such hysteria at the launch of a brand is not something common in this part of the world. 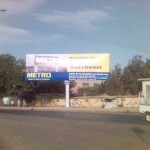 So it goes to the credit of Metro ‘brandsman’ that he created the perfect launching pad. And that also without the much touted 360 brand strategy. 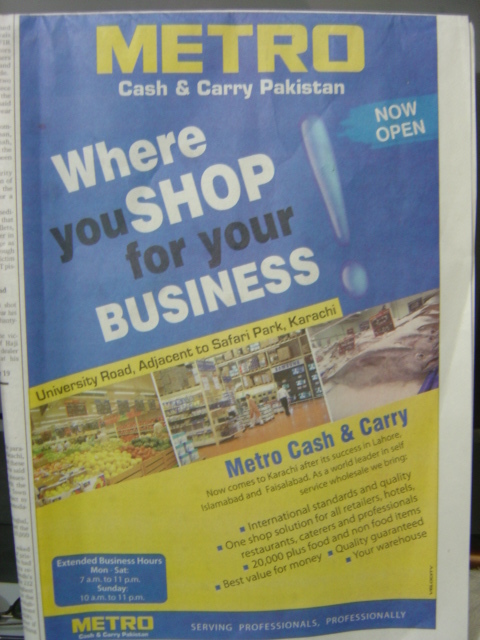 EDLP (Every Day Low Pricing) concept is nothing new, even in this part of Pakistan where heavy discounters like Imtiaz and Makro have built up quite a following over the years. In this context, it was an extraordinary feat to evoke a response like the one they did. Maybe the recessionary wave had something to do with this overwhelming response, still it doesn’t take away anything from this campaign brilliant in its simplicity. 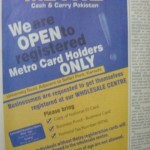 What exactly did the marketing team of Metro do? Two things, basically. 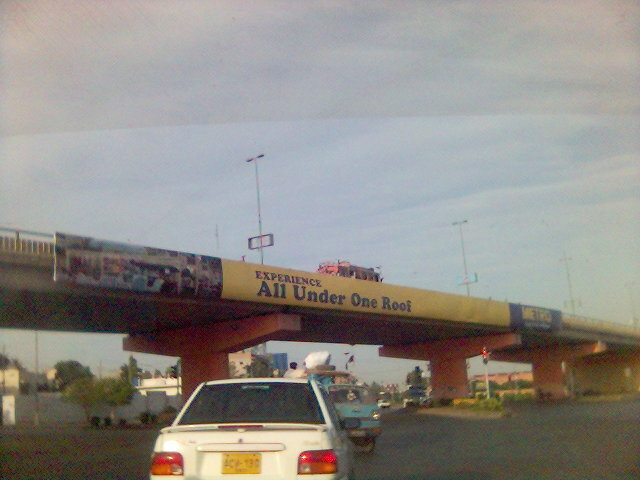 First, they created a teaser which they placed a couple of weeks before the opening on all the major flyovers as well as billboards. Secondly they used the age-old tactic of reducing the prices dramatically, some as high as 50%, only for the opening day. This is the darling of EDLPs all over the world. When one of the leading US discounters were launching one of their outlets, they offered to sell a couple of television, a motorbike and a gameboy for an outrageous 10 cents. Walmart, the king of discounters, also once carried out this sort of publicity stunt when they opened one of their stores. Only the plan backfired because 10,000 people turned up at the opening a couple of hours before the actual opening hours, and the staff itself had a hell of a time entering into the store. They vowed not to pull such a stunt in the future. This was more than 20 years ago. I wonder how many times have they broken this vow since then. However, it remains to be seen how Metro handles what happens next, whether they can keep the shopping frenzy alive and for how long. And most importantly, whether they want to. Because whatever the strategic plan of the brand manager, it looks like the line staff of Metro didn’t enjoy the first day proceedings much. 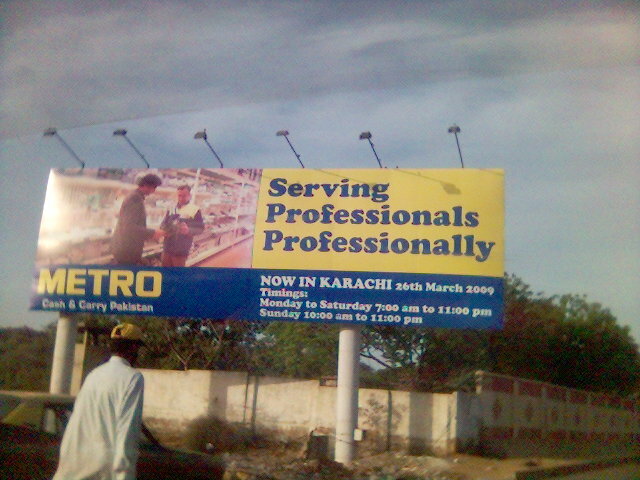 The very next day, Metro gave a press ad stating that Metro was open for only registered businessmen, and that children under the age of 10 were not allowed. This ad could mean one of two things. Either the people who visited Metro on the first day really created mayhem especially the children and that Metro doesn’t want a repeat of the first day of proceedings. Or the Metro people do want a repeat (albeit a less intensive one) of the proceedings and to ensure that, they’re putting stringent entry requirements. The logic? People love to do what they’re told not to do. By putting entry curbs, it would create an aura around the brand that there must be something of great value to be had. It’s a shrewd marketing tactic that is centuries old but for some reason is seldom used by ‘brandsmen’ in this part of the world. Of course I may be giving more credit to Metro team than they deserve. After all, it may be the result of random events rather than one grandiose marketing plan. In any case, things are looking extremely good for them. Coming up next will be a report on my experience of Metro, that is, if I manage to sneak in.